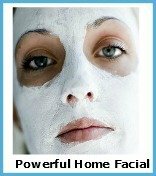 Homemade Beauty Products - Awesome Natural Beauty Secrets! 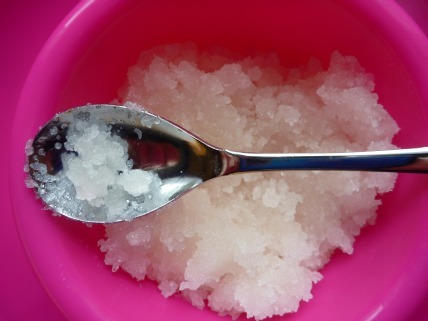 Your Going to Love These Homemade Beauty Products! 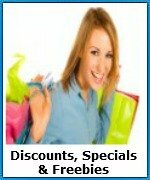 You can make homemade beauty product to sooth just about any problem.....from wrinkles to dry skin. Just look in your cabinet or refrigerator. It'll be impossible to cover them all here - however we'll give you several recieps for the most common requested remedies.....HAVE FUN! Moisture Masks are one of the best beauty secret tips around. They're a great way to boost the moisture content of your skin and give it a nice plump look. TIP: Try this before going out for a special occasion or when your face feels dehydrated and dry. Yogurt is not only moisturizing, but cleansing too. And the two are a great combination! Plus, the enzymes in the yogurt help to dissolve dead cells. 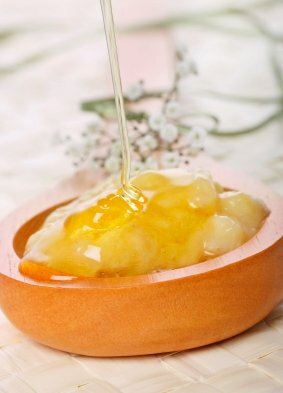 Mix ½ cup of yogurt and 2 tablespoons of honey. Apply the mask to face, neck, décolleté area, and even hands. 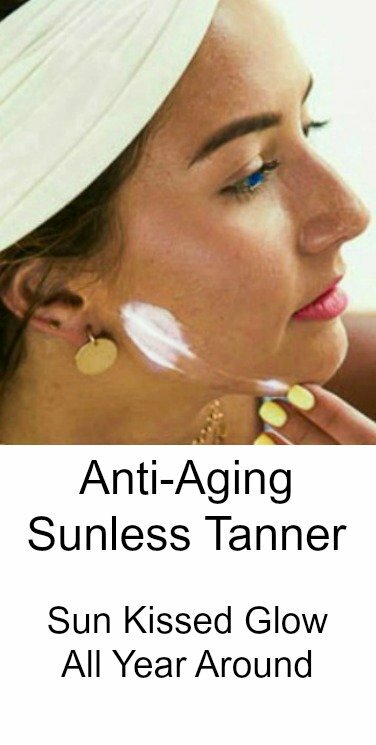 Allow it to remain on the skin up to 20 minutes and rinse. If you don't have yogurt on hand, then try a little milk. Whole fat is better. 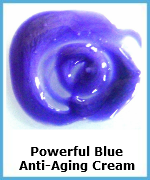 Aspirin is the main ingredient in this tightening, cleansing mask. It naturally contains salicylic acid which does a number of good things for you - but most important, it's able to penetrate oil and get into dirty clogged pores to help loosen up trapped dirt. Also, since salicylic acid helps to shed dead cells, your complexion will be smoother, glowing, and feel tighter. 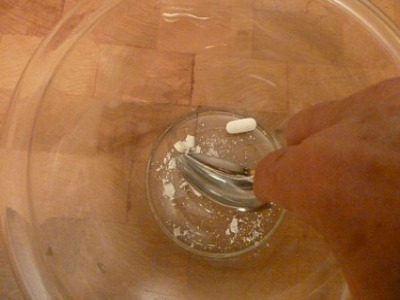 Add a few tablespoons of water. Add a little first until you get a pasty consistency. Add slow so it won't be too watery. Apply to face and neck and leave on for 10-15 minutes then rinse. If you feel any discomfort, rinse off immediately. Citrus fruit is the main ingredient used here. Lemons are best, but oranges, limes, and even pineapples will work. Because citrus fruit also contains natural acids they help to exfoliate and dissolve dead cells.This one is crazy simple! Squeeze the juice of ½ lemon or orange into a bowl and apply to your face, neck and back of your hands. 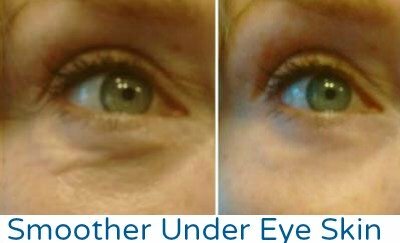 Leave it on your skin for a few minutes….if it bothers you then rise off right away. 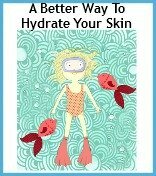 If your skin is dry, add a tablespoon of olive oil or honey. 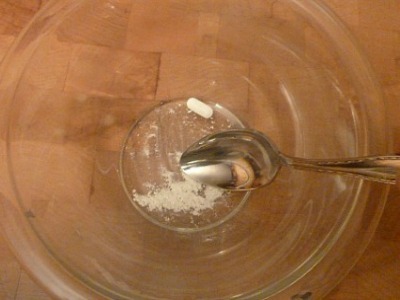 The main ingredient here is sugar, salt, or baking soda and/or oils of your liking. This beauty secret tip is great for rough spots on the body – like elbows, heels, knees. Squeeze the juice of one orange. 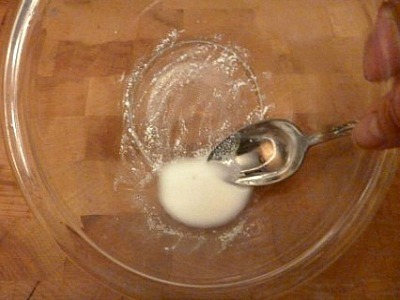 Add 2 tablespoons of sugar and/or baking soda and mix into a paste. Scrub the body – especially, the decollate area, elbows, knees, and feet well. Then rinse and moisturize. 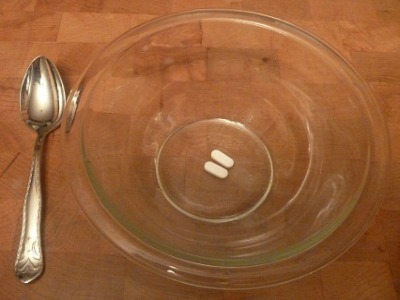 Mix a cup of salt with several drops of lavender oil and keep covered in a plastic container. While in the shower pour out a handful of the scented scrub and rub all over the body …. Avoid the face. 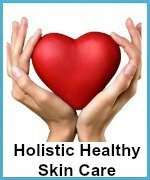 You can also mix the above with peppermint oil or coconut oil. 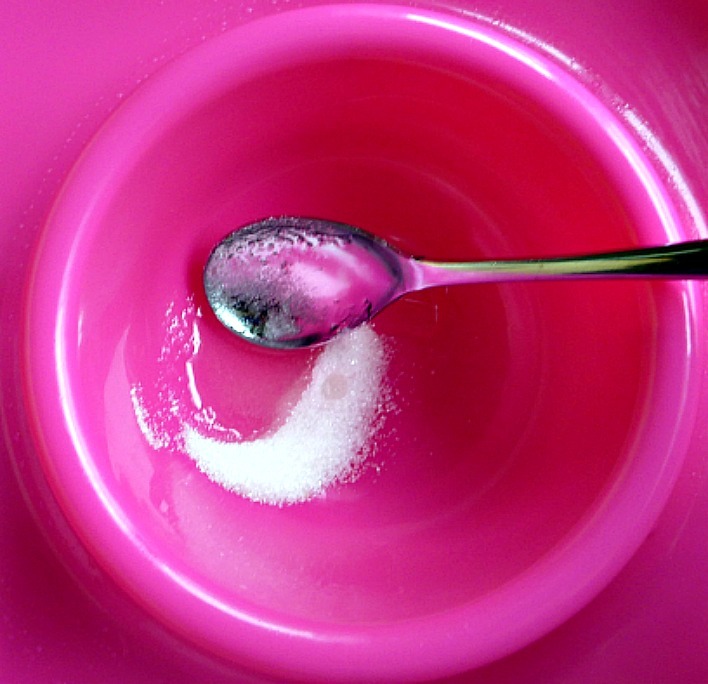 You can omit the sugar and salt and just mix 1 teaspoon honey with 1 teaspoon coconut oil and ½ teaspoon lemon. Rub into hands, elbows, heels and anywhere that feels dry. Leave on for up to 10 minutes. Want to Make More Homemade Beauty Products? 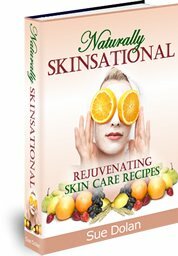 If you want more information on natural beauty secrets check out this unique facial rejuvenation book. 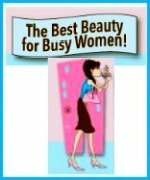 This informative book is jam packed with over 150 easy homemade natural and organic beauty secrets and anti-aging skin care recipes that you can make-up fresh in your own kitchen. This is by-far my most favorite beauty investment!